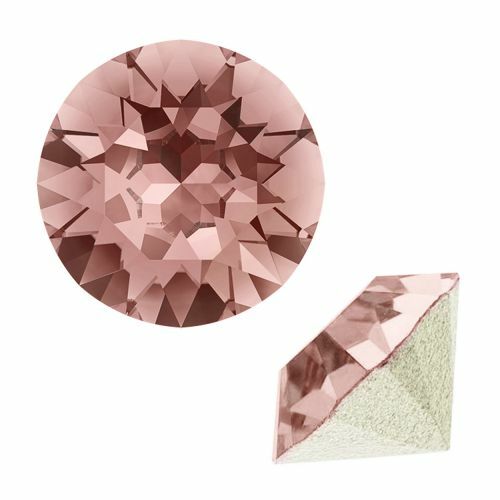 This Swarovski Crystal Chaton in Blush Rose F has a gorgeous colour and shine. These stunning chatons fit perfectly into our range of charm, connector and clasp settings! Click here to see our range of SS39 (8mm) chaton settings. 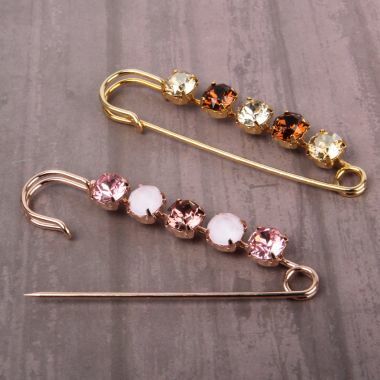 Blush Rose is one of the dazzling new colours from Swarovski Elements. This sultry tone is new to the Swarovski Innovations range for Spring/Summer 2015/2016 and is described by Swarovski as sophisticated, modern and very feminine.